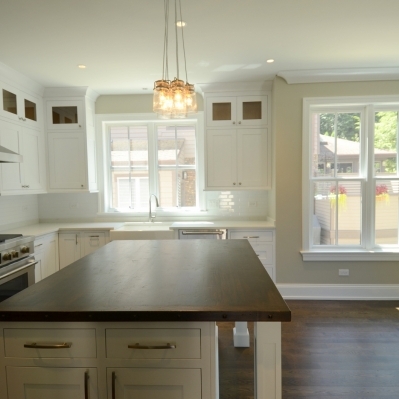 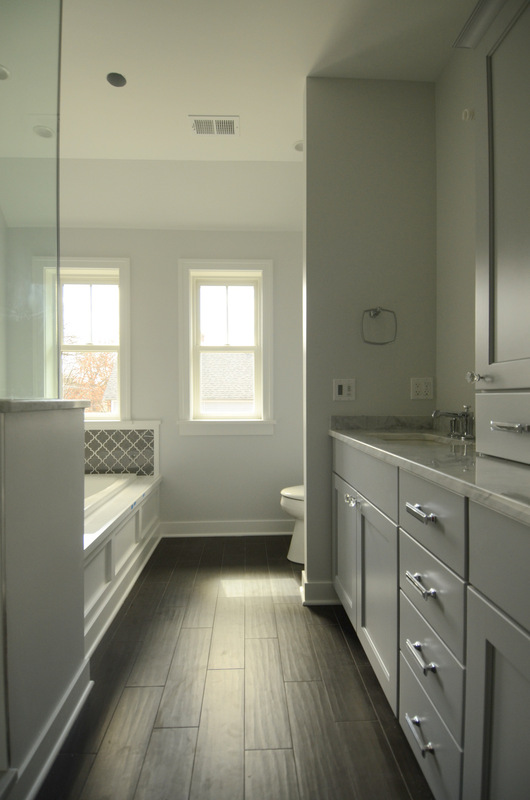 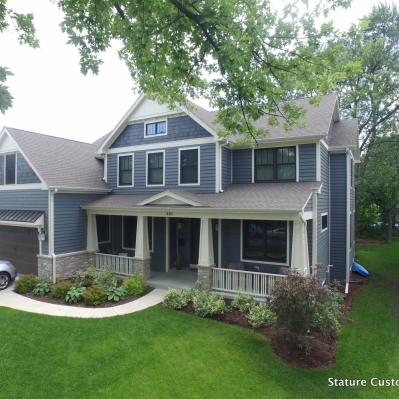 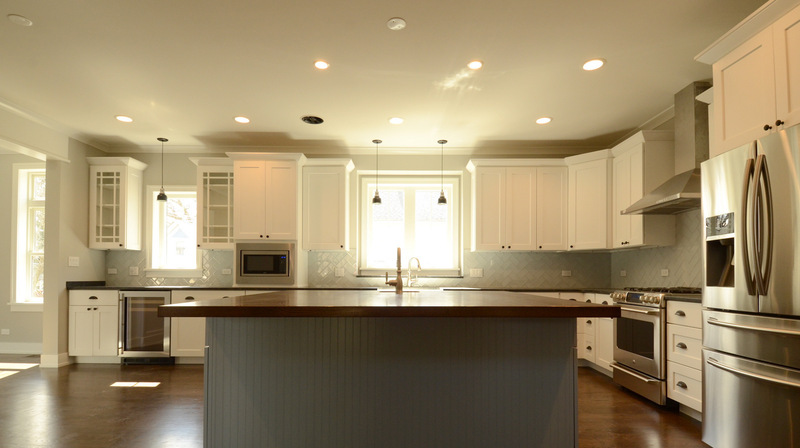 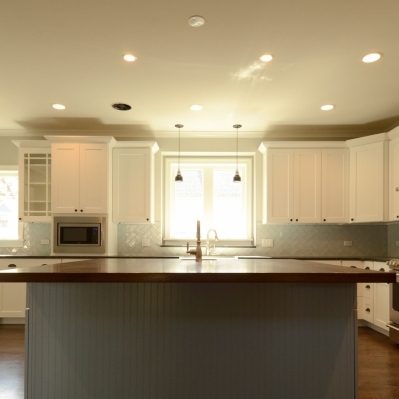 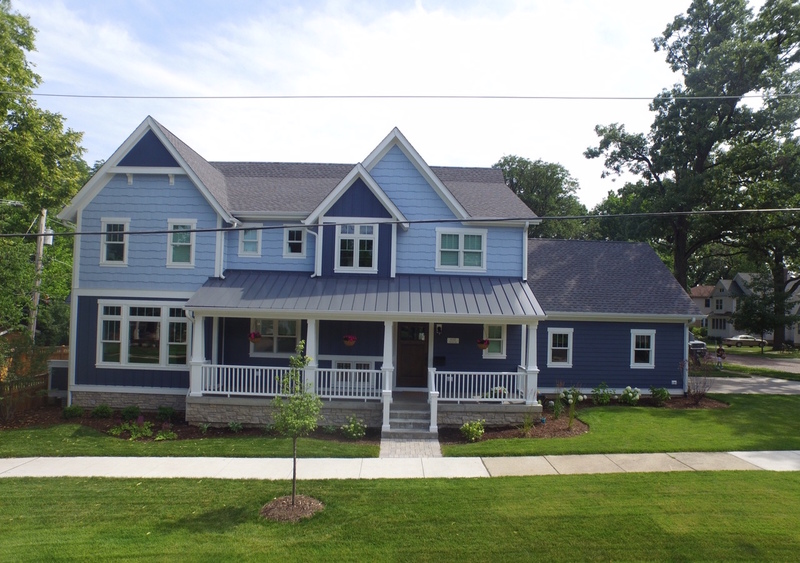 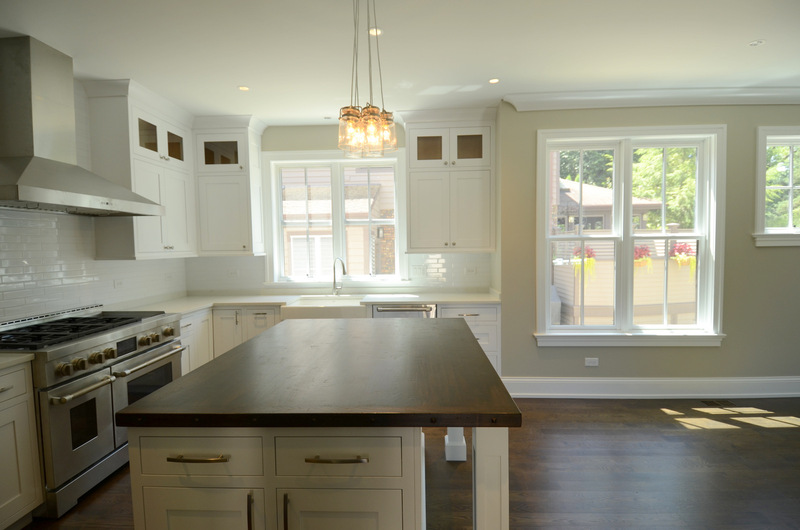 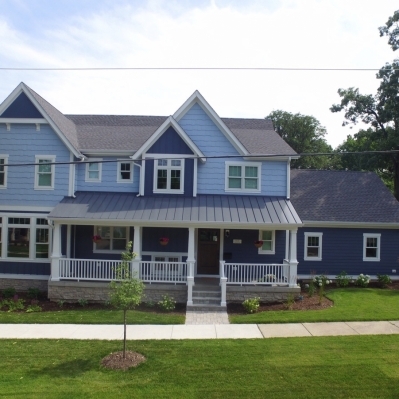 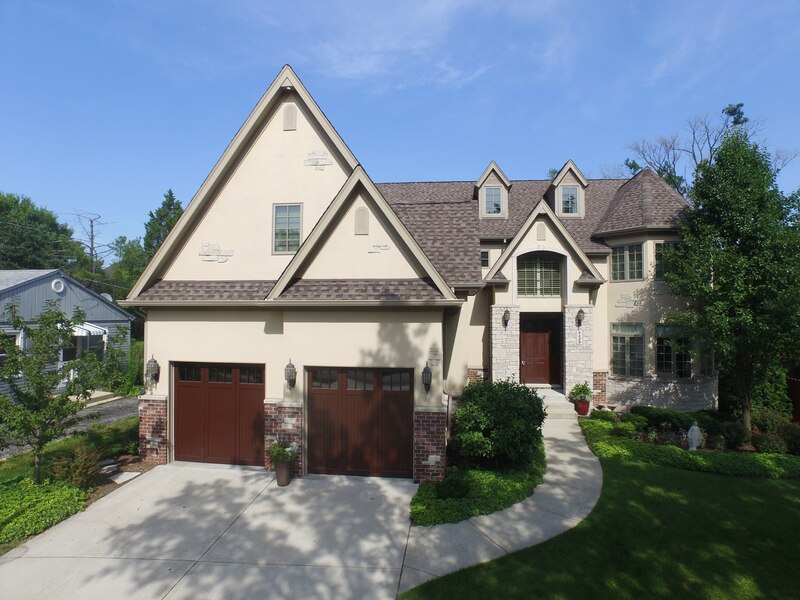 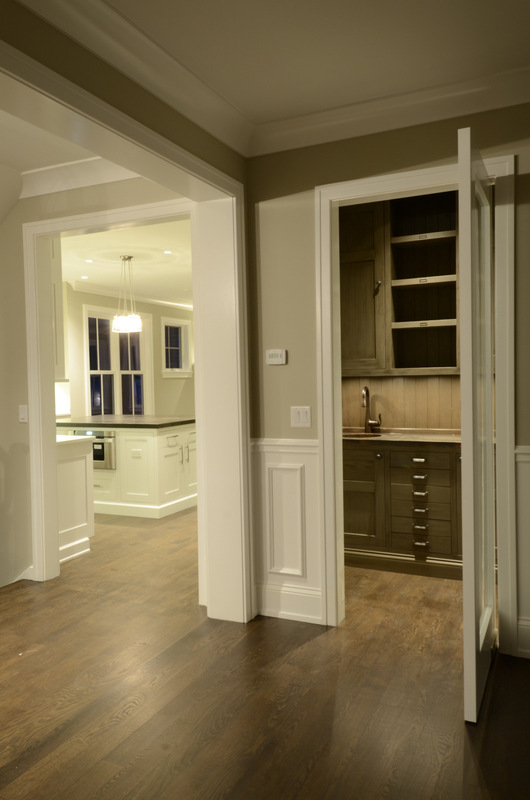 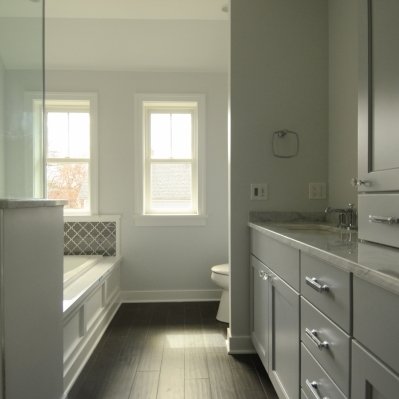 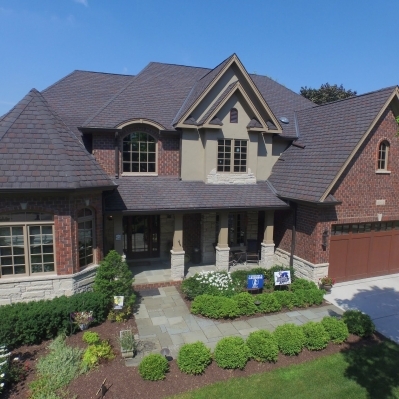 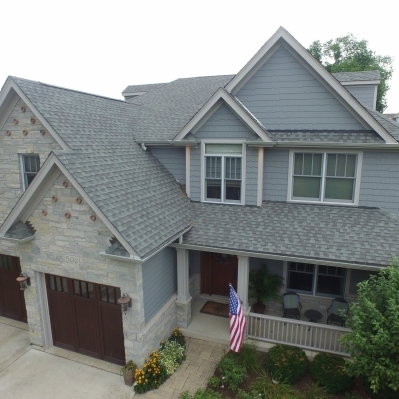 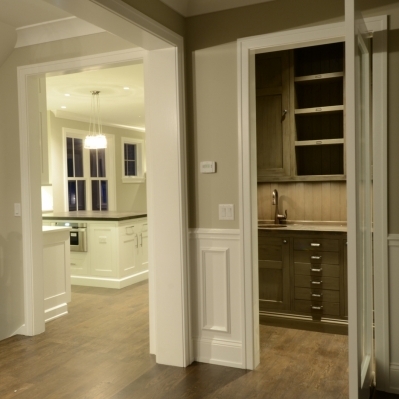 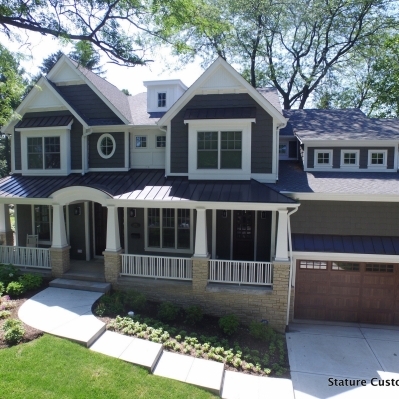 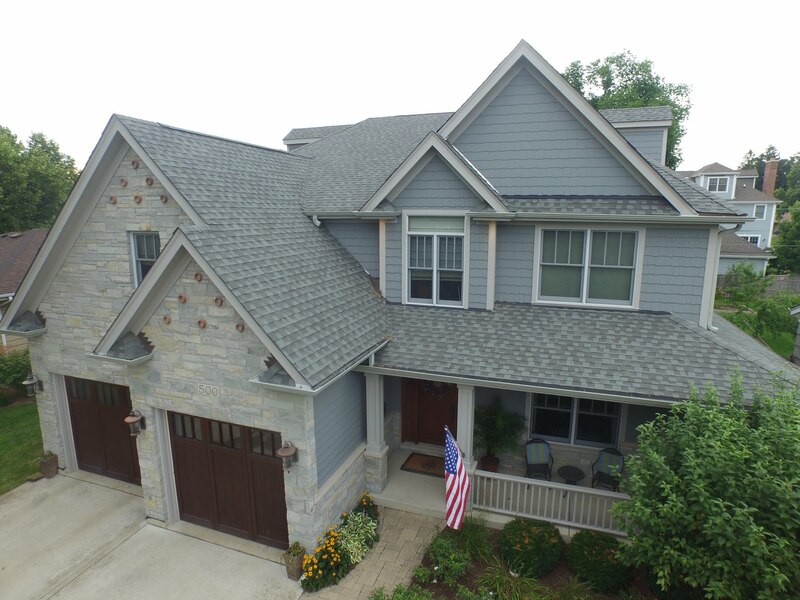 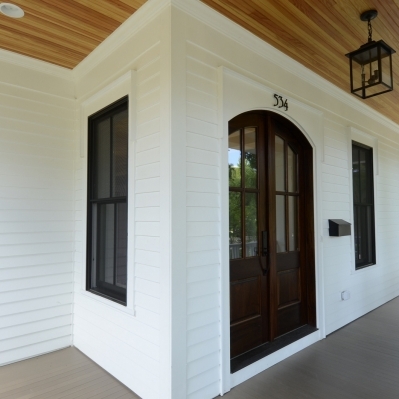 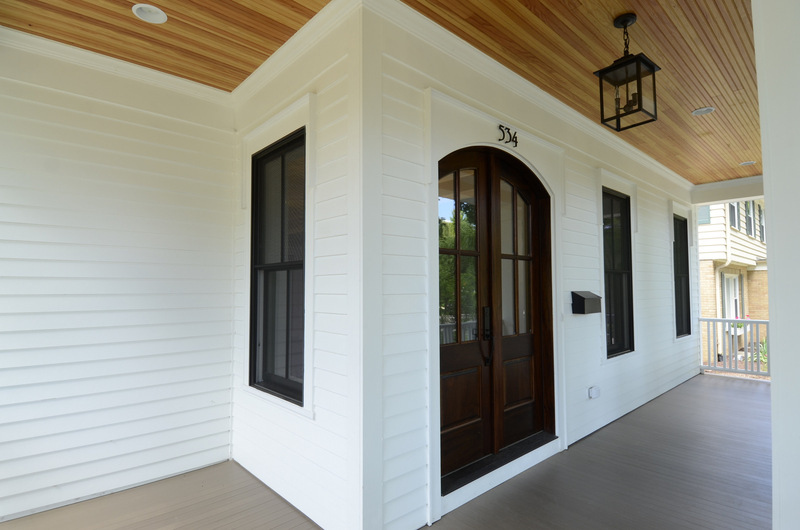 We build quality, custom homes in Downers Grove and the Western Suburbs. 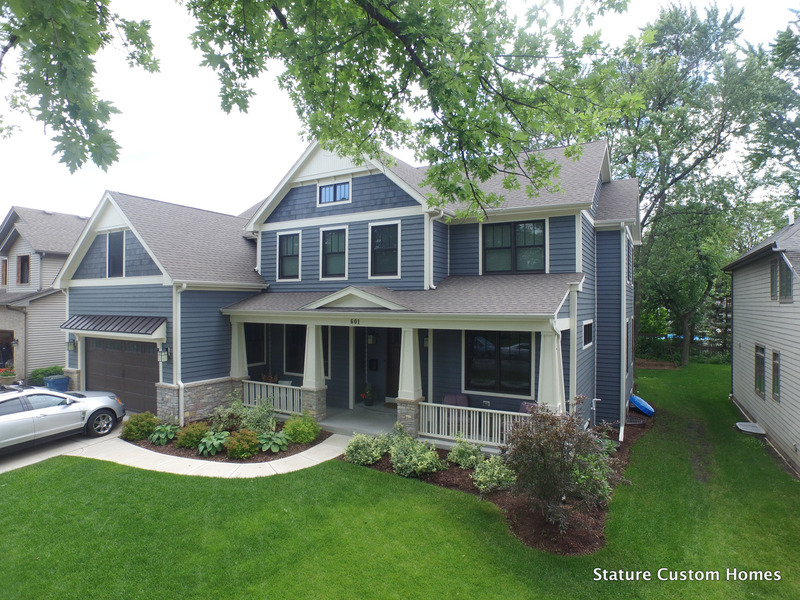 We’re planning another custom built home. 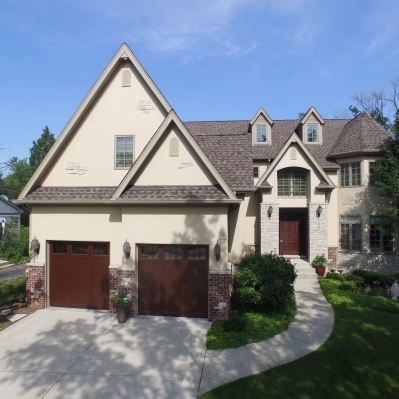 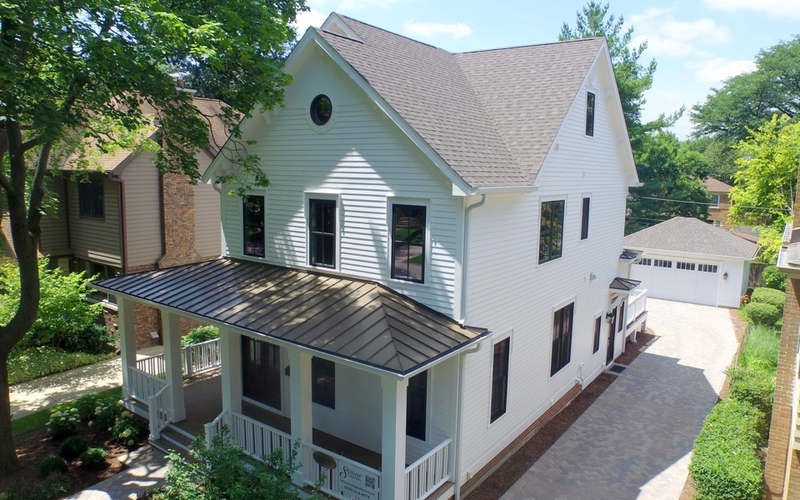 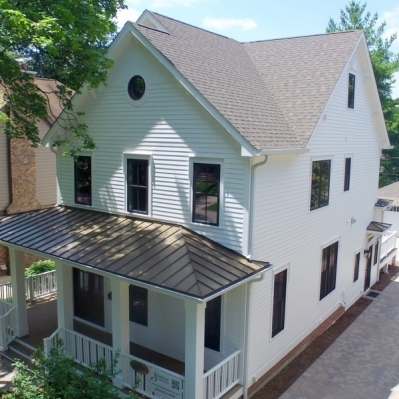 Located at 4705 Middaugh in beautiful Downers Grove, this home sits on a historic brick paved street and is a short walk downtown Downers Grove, the Main Street Metra train station and all three schools. 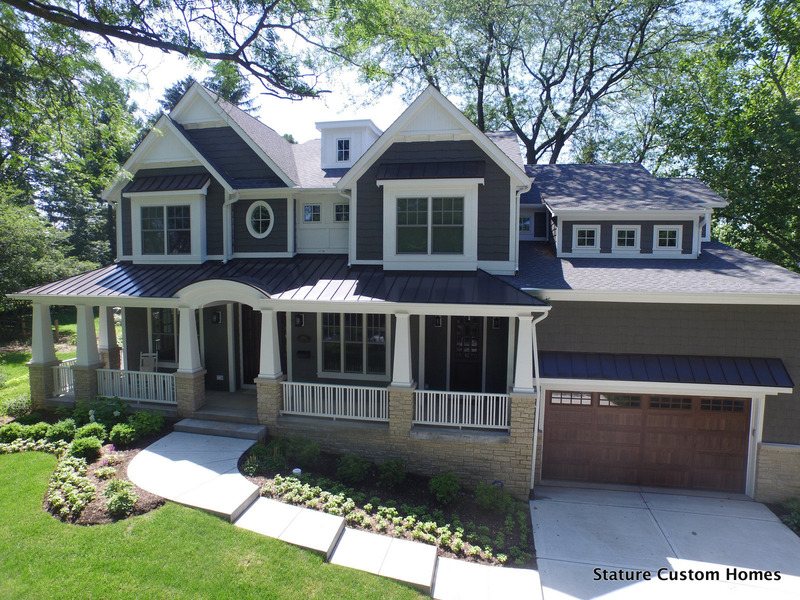 At a proposed 2800 square feet, detais include 4 bedrooms, 2.5 baths, a gourmet kitchen & finished basement and custom finishes throughout.